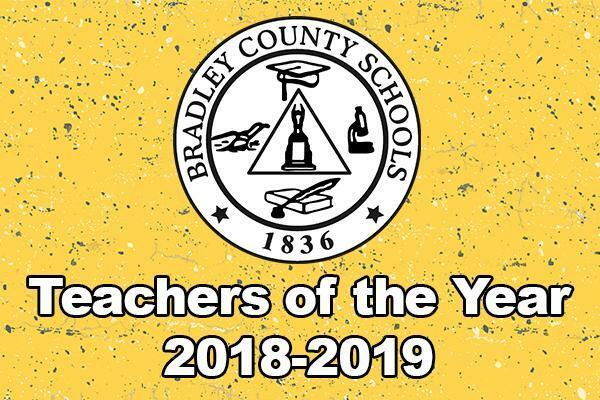 Congratulations to the 2018-2019 Bradley County Schools Teachers of the Year! 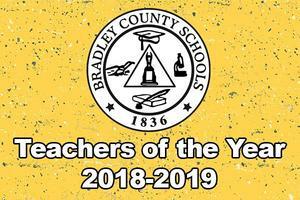 Kristina Culberson, Bradley County Grades 9-12 Teacher of the Year. 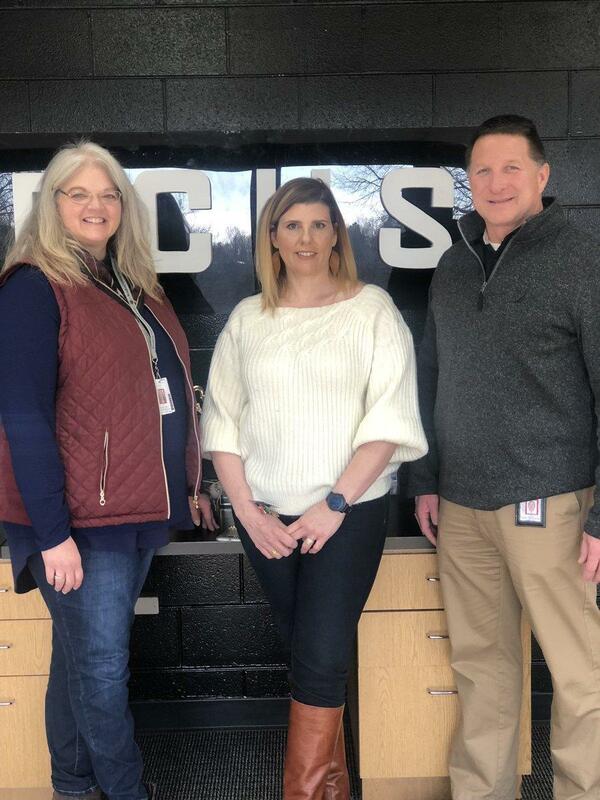 Kristina teaches English in the 9th Grade Academy at Bradley Central High School. 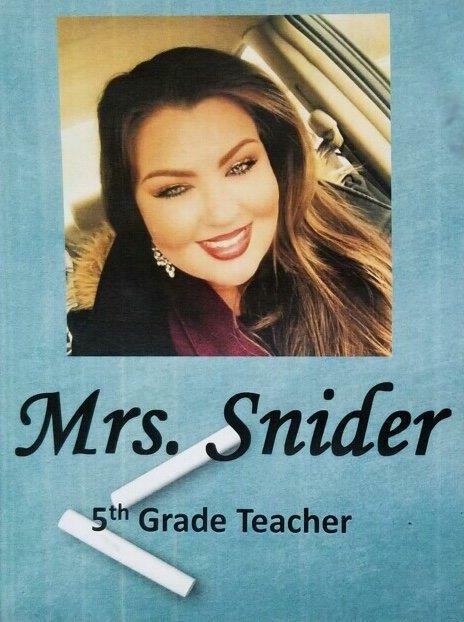 Tara Snider, Bradley County Grades 5-8 Teacher of the Year. Tara teaches 5th Grade at Taylor Elementary. 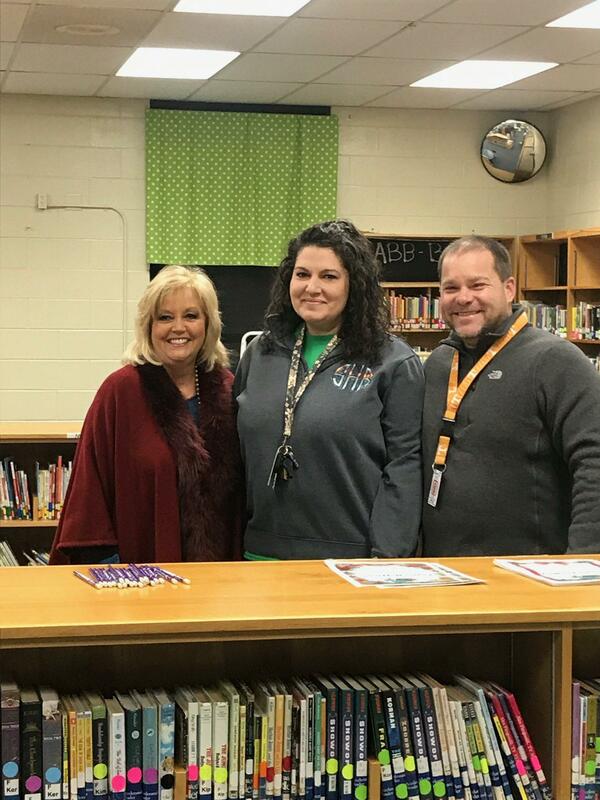 Sarah Haynes, Bradley County Grades K-4 Teacher of the Year. Sarah teaches 4th Grade at Oak Grove Elementary.